With the death toll from the Rana Plaza building collapse in Bangladesh topping 800, calls to boycott the Western brands and retailers linked to the garment factories grow increasingly vociferous. But blacklisting companies that do business in Bangladesh will only force them to take their manufacturing contracts to other, less controversial countries, creating a loss of jobs that will only further impoverish garment workers who are struggling to feed their families. The solution, labor advocates say, is to pressure Bangladesh and its Western clients to improve the country's dismal safety standards. Here are nine ethical apparel brands that are doing just that. People Tree has been working since 2001 to transform “Made in Bangladesh” from a mark of shame into a badge of pride. Based in the United Kingdom, the organic-cotton pioneer helped establish Swallows, a fair-trade community in Thanapara that provides superior wages and accommodation for more than 200 women. A portion of the profits from hand-weaving, dyeing, and tailoring cover the operation costs of the Swallows school, which currently serves 320 local children. In 2007, People Tree laid the groundwork for a daycare center for 60 babies and toddlers. Bhalo, a womenswear label that hails from Perth in Australia, works with fair-trade groups like Swallows and Folk Bangladesh to marry traditional South Indian textiles with modern silhouettes. Besides courting ethical labor conditions that promote community development, Bhalo maintains a pro-environment angle, as well, favoring AZO-free hand-loomed cottons and hand-printed silks over their mechanized counterparts. 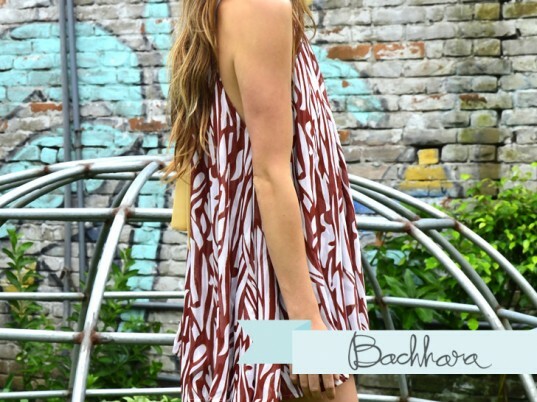 Amanda Fisher founded Bachhara in 2010 as a way to provide for the families of the slum children she was teaching in Bangladesh. What began as an ad-hoc sewing center is now a full-fledged social enterprise run by the Jaago Foundation to promote its mission of eradicating poverty through education. Bachhara has provided 12 women, to date, with the skills they need to eke out respectable livelihoods, whether at the sewing center or through a home-based enterprise of their own. Apolis tapped Saidpur Enterprises, a women’s cooperative in northern Bangladesh, to produce its jute-based market bag. Apolis is also working with the group to establish the Bangladesh Sewing Academy, which will provide 20 women with employment training every 6 months. Tulsi Crafts sources its fairly made products from Bangladesh, where repurposing and recycling are a way of life. “Recycling is essential because the materials are simply worth too much to throw away,” says founder Margot Lieftinck, who works with local fair-trade groups to create bags from upcycled cement sacks, scarves from vintage saris, and gadget sleeves using natural jute and banana leaves. Bangladesh is just one of a suite of countries that Global Girlfriend counts on for its fair-trade, women-made clothing, jewelry, and accessories. Founded by Denverite Stacey Edgar in 2003 to help women in need help themselves, Global Girlfriend makes a 5 to 30 percent donation with every purchase to a worthy cause. People Tree has been working since 2001 to transform "Made in Bangladesh" from a mark of shame into a badge of pride. Based in the United Kingdom, the organic-cotton pioneer helped establish Swallows, a fair-trade community in Thanapara that provides superior wages and accommodation for more than 200 women. A portion of the profits from hand-weaving, dyeing, and tailoring cover the operation costs of the Swallows school, which currently serves 320 local children. In 2007, People Tree laid the groundwork for a daycare center for 60 babies and toddlers. Kaaru employs artisans in rural Bangladesh to create its handwoven, 100 percent organic-cotton clothing. 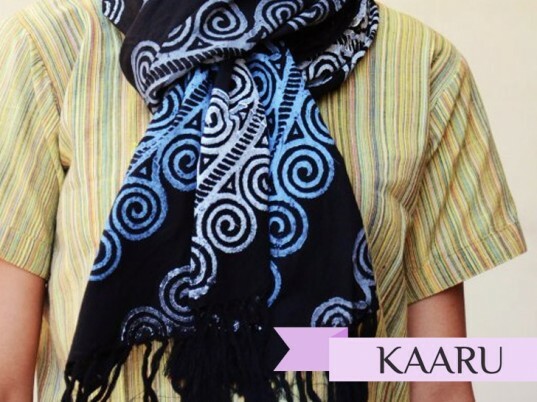 ("Kaaru" is the Bengali word for "artisan".) "I feel that it is my moral duty as a Bengali-American to help the Bengali Artisan develop their lives and their childrens’ lives through the selling of quality and stylish hand-made fair-trade products," Nafisa Fairuz Chowdhury, the label's founder, explains. "Why fair trade? Because it allows the artisans to be paid a fair wage for the products they produce, and in turn gives them opportunities to improve their lives." 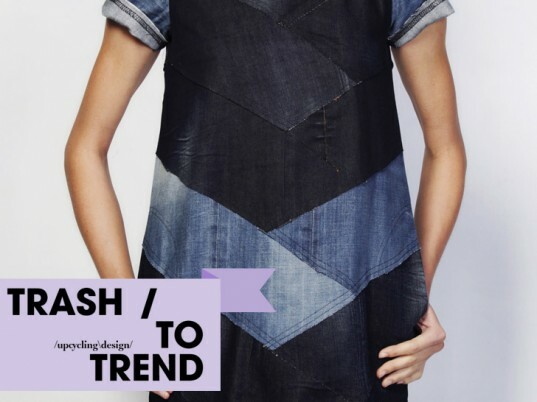 Trash to Trend's Reet Aus worked with Beximco in Dhaka to produce the world's first mass-produced upcycled clothing collection for both men and women. “The exploitative nature of linear industrious systems cries for better solutions," Aus says. "In the light of growing resource scarcity, upcycling has become not only interesting but important to develop improvements for the system." Azadi Project works with artisans in Bangladesh, as well as rural Pakistan and Uzbekistan, to provide "high-quality, contemporary, ethical fashion" while providing opportunities for the economically disadvantaged. Equally important to the company is the preservation of traditional cultural techniques. All its fabrics are hand-loomed using a completely manual process that uses no electricity and therefore leaves no carbon footprint. 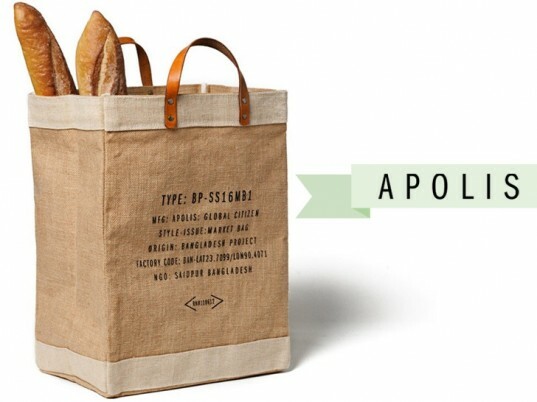 Apolis tapped Saidpur Enterprises, a women's cooperative in northern Bangladesh, to produce its jute-based market bag. Apolis is also working with the group to establish the Bangladesh Sewing Academy, which will provide 20 women with employment training every 6 months. 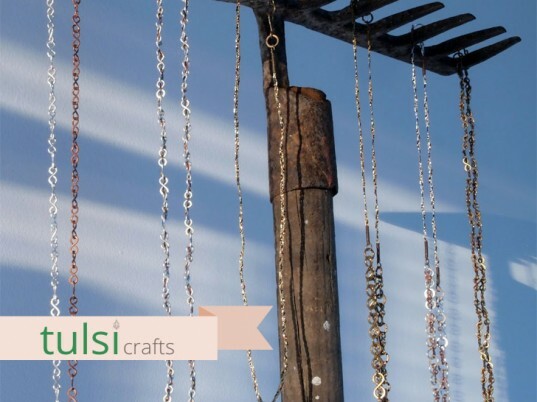 Tulsi Crafts sources its fairly made products from Bangladesh, where repurposing and recycling are a way of life. 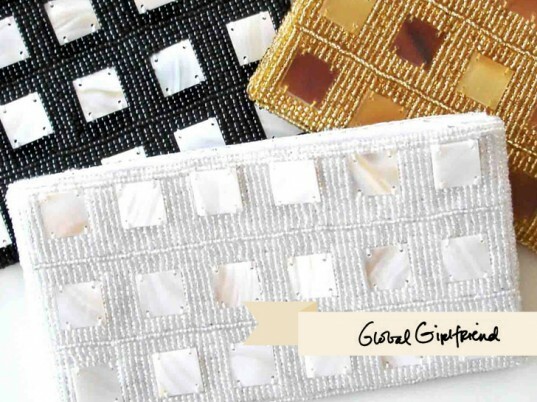 "Recycling is essential because the materials are simply worth too much to throw away," says founder Margot Lieftinck, who works with local fair-trade groups to create bags from upcycled cement sacks, scarves from vintage saris, and gadget sleeves using natural jute and banana leaves.